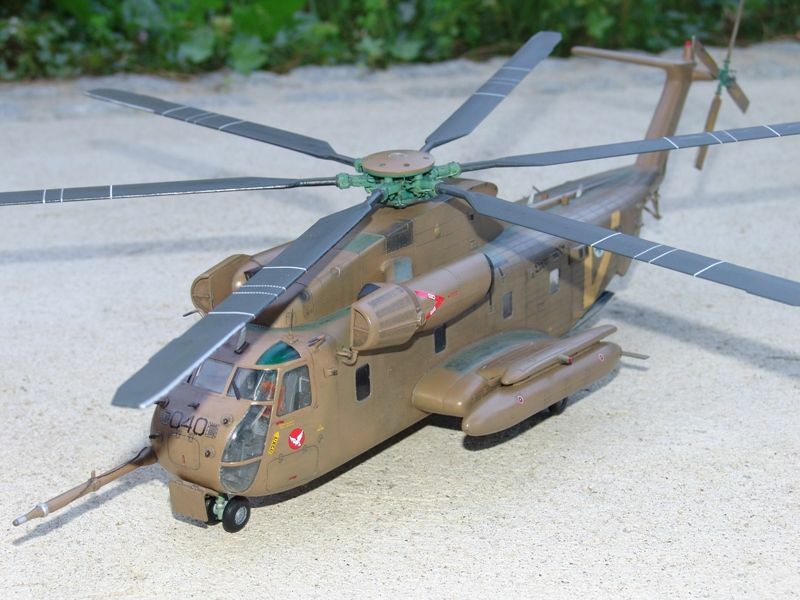 Revell CH-53 Sikorsky, painted as “YAS’UR 2000” number 040 of the IAF, in 1:48 scale. It's an Out-of-the-Box project. The decals are from the IsraDecal set, No. IAF-10 and IAF-4. For paintings I have used the Hobby Color Acrylic paints.